Yesterday Nike launched the brand new Vapor IX in two very fiery colourways, and today they pull another ace out of their sleeve  a super simple and elegant colourway for the Vapor IX Metallic Platinum/Black/Electric Green, that delivers a strong alternative to the more flamboyant launch colours. Normally when the big brands launch a new boot, they do so in two colourways, - but then again, Nike have never been known as the conventional types and decided to do things in their own way. They have given us this third colourway of the Vapor IX, that gives the Mercurial Vapor-fans an excellent alternative to its aureate siblings; Fireberry/Electric green/Red plum and Sunset/Volt/Total Crimson. 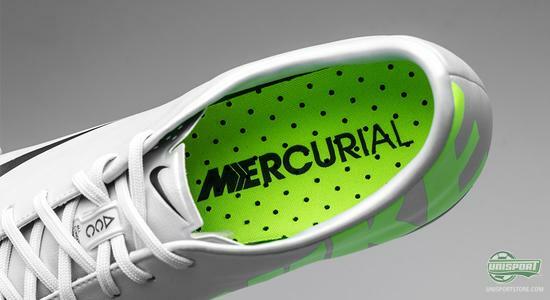 The most striking part of the Nike Mercurial Vapor IX Platinum/Black/Electric Green is however not, that the colour is less eye catching than the launch colours  but rather, that it does not have the new textured upper, which Nike call Speed Control. 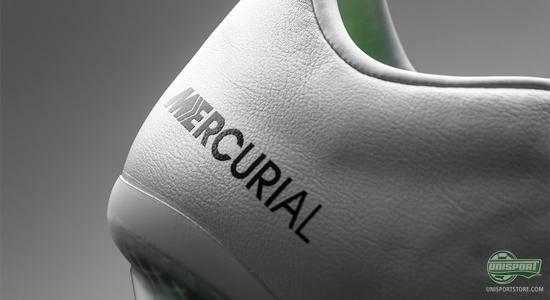 This change in surface texture is the most significant change on the Nike Mercurial Vapor IX when compared to the Vapor VIII, but as an alternative, Nike have kept a hold of the leathery finish, to give footballers as many options as possible. 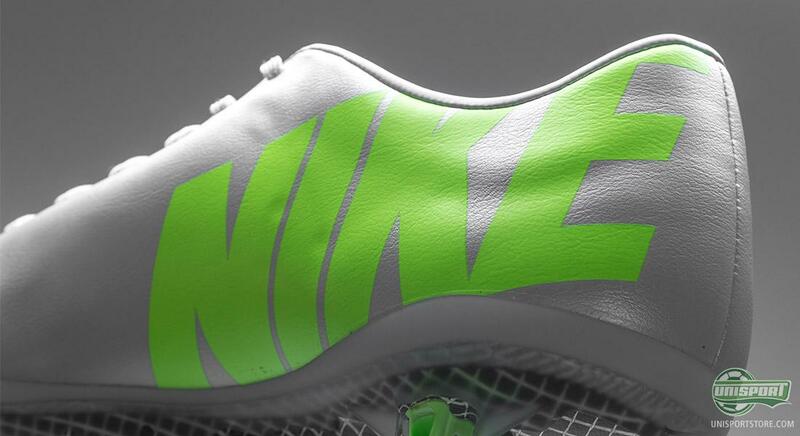 The first model of Vapor IX with this texture is the Metallic Platinum/Black/Electric Green and it offers an upper made of Teijin OLM12, which is the same leather finish, as they used on the Vapor VIII ACC CR7-model. 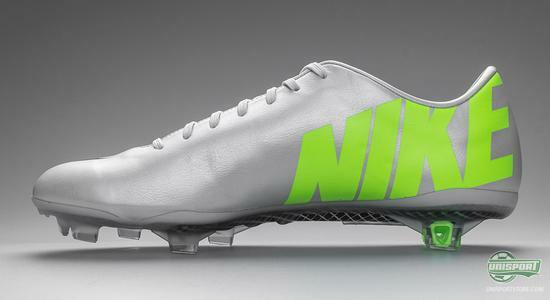 The boot therefore gives a slightly different touch on the ball, compared to the other Vapor IX-boots, which fans of the more minimalistic Vapor-uppers will undoubtedly enjoy. 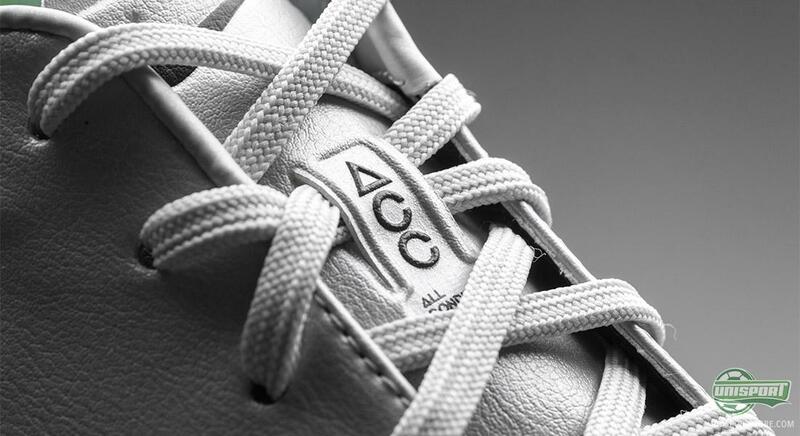 The third model of Vapor IX is naturally also equipped with All Conditions Control (ACC) in the upper, which gives you an equally impressive touch on the ball, in all weather conditions. The design also differs quite dramatically from the other two Vapor IX. Most notably the fade effect has been removed on the Metallic Platinum/Black/Electric Green, as it keeps the same constant and classy colour. 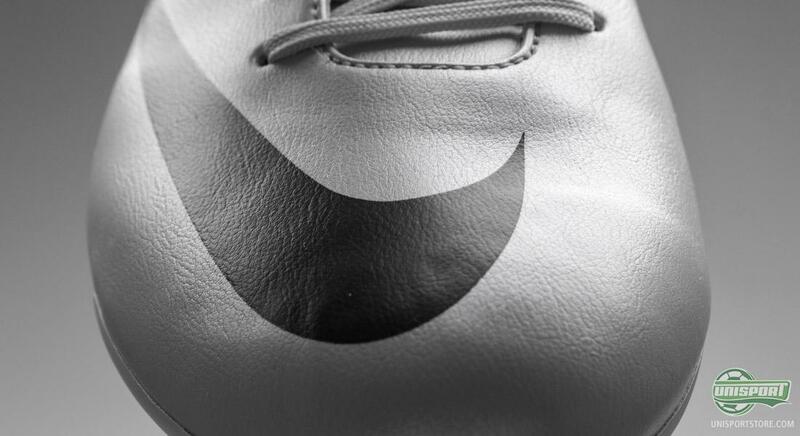 This is only broken up by the big Nike-swoosh on the nose of the boot, as well as the Nike-block writing on the medial side of the boot, and this also contributes greatly to the minimalistic feel to it. 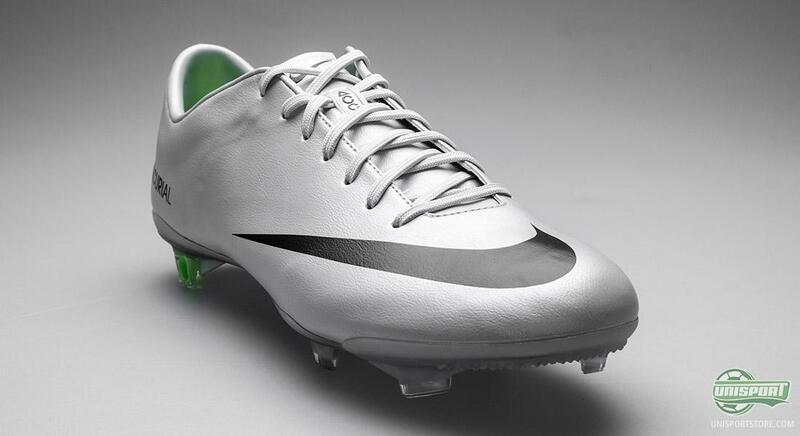 The sole of the Vapor IX is in a lot of ways, the same as on the Vapor VIII, but they have chosen to change one thing, and that is the fibreglass construction of the solepalye. 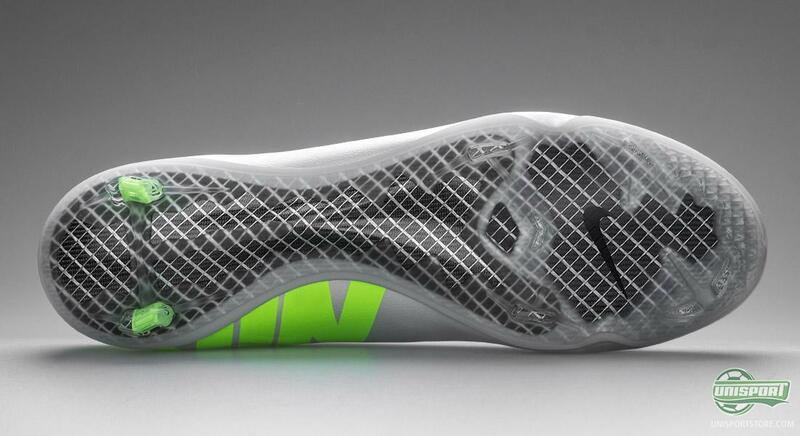 On the new Vapor, Nike have opted to cover the entire soleplate, with a two layer fibreglass. This is unlike the Vapor VIII in the sense, that it just had a double layer around the mid-foot, with just a single layer covering the rest. This has been changed to increase stability, as well as make the boot more responsive  and this was all done at the request of a select handful of professionals. 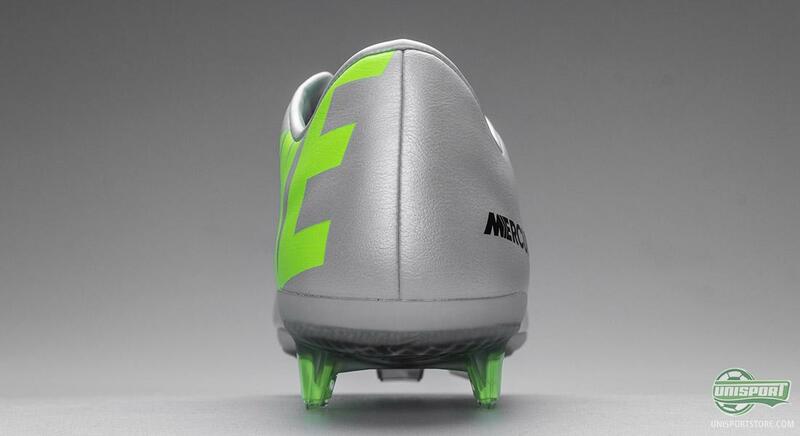 We saw with the launch of the Fireberry/Electric green/Red plum and Sunset/Volt/Total Crimson models, that there as something new, will be player support for both boots, but once again the Metallic Platinum/Black/Electric Green seems insistent on going against the norm. 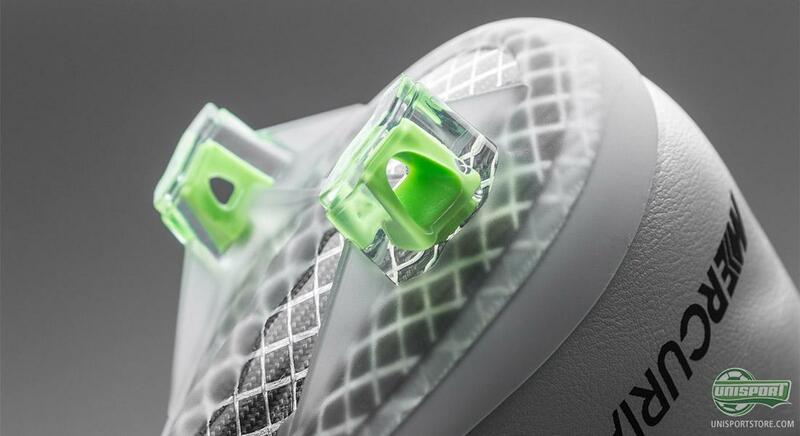 There are no players, who will be using it to start off with, but maybe it will work as a sort of exclusive colourway, that Cristiano Ronaldo will show off for a couple of games. Remember to check out our massive Vapor IX-universe, where you can see the two launch colours, see a 360-degree presentation of the boot and watch Jakobs review off the Vapor IX. 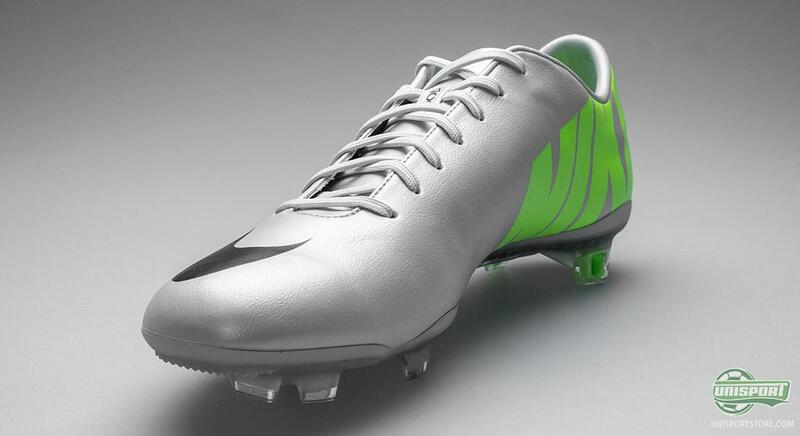 You can already pre-order the Nike Mercurial Vapor IX Metallic Platinum/Black/Electric Green with an expected delivery time in the beginning of February  Just 192. The new Vapor IX colourway gives us a brand new visual look and alternative performance, when compared to the other two colourways and the boot therefore works as a classier, more elegant and minimalistic option, to the more exotic launch colours. But do you like it? Share your thought with us down below.